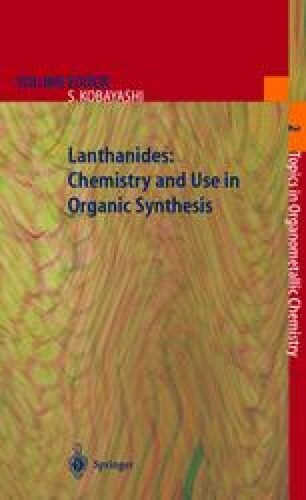 The use of alkali metal-containing, heterobimetallic lanthanoid complexes as catalysts in asymmetric synthesis is reviewed. This new and innovative type of chiral catalyst, which was recently developed by Shibasaki et al., contains a Lewis acid as well as a Brønsted base moiety, thereupon showing a similar mechanistic effect as observed in enzyme chemistry. The heterobimetallic complexes have been successfully applied as highly stereoinducing catalysts in many different types of asymmetric reactions, including the stereoselective formation of C-C, C-O, and C-P bonds.